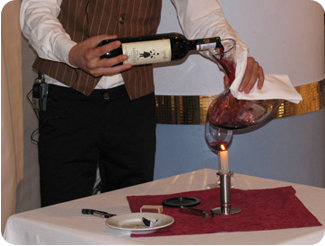 Sommelier - an expert on wines, spirits, cigars. Our special pride. 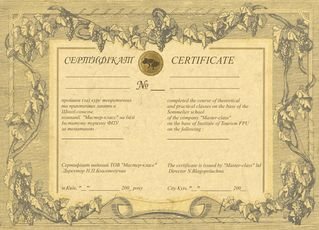 In Ukraine, no one except us does not issue Certificate Sommelier. We operate under license from the Ministry of Education of Ukraine № 234945 from 22.10.2002g. 1. 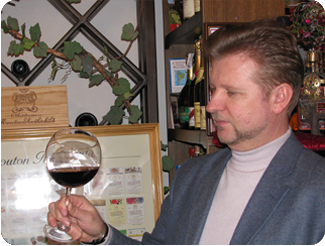 Theoretical course on the organization of the wine service in restaurants (for a detailed study of all the wine regions of the world, producing countries krepkoalkogolnyh beverages, merchandising characteristics of all groups, beverage and many others). 2. Practical lessons - wine tasting for all the studied groups of drinks with a detailed description of each sample, drawing wine list and sommelier duties. 3. Enogastronomy course - a combination of dishes and drinks served in restaurants. 4. Cigar rate (both theoretical and practical). 5. "Cheese" course tasting and video material. 7. Practical work sommelier at the restaurant. 8. Demonstration of professional video for all studied subjects. Our prices are acceptable to all! Methods of payment: bank transfer, with the possibility of payment in two stages. 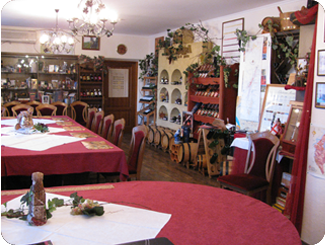 For true connoisseurs of this wine - organized wine tours to France (view trip 12-23.06.2007). 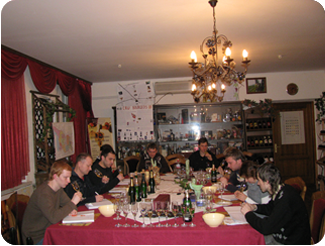 With the new 2006 Express courses are organized by specialty sommelier. Classes are held daily, the duration of 3 weeks (in a preliminary interview). Perhaps an individual training schedule convenient for you. Opportunity to leave school teachers sommelier to the regions for 2-week training course (agreed separately).